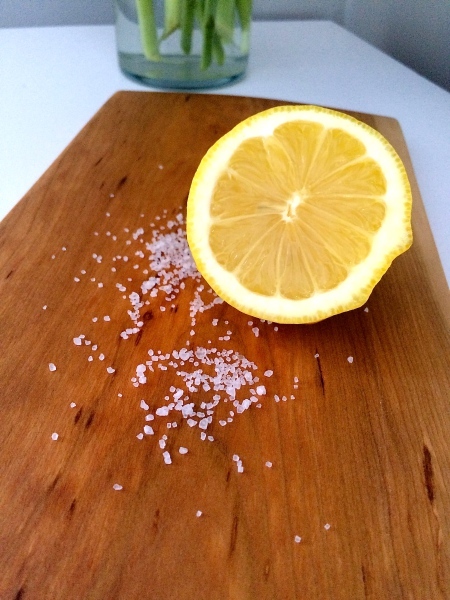 With proper care and maintenance, your cutting board will last for years! Each piece has been created and finished with you in mind. To ensure the longevity and unique look of your cutting or serving board, each piece should be treated with an equal amount of care. Board maintance is quite easy and doesn't need to take a lot of your time. Included with each board is a sample size of Lone Tree's all natural, home brewed finishing sealer. Alternative food-safe oils and creams can be used to treat your piece as well. 100% mineral oil is a good alternative - which can be found at most grochery stores. Keep away from vegitable oils as they tend to leave an odor. Wipe the board clean with a cloth, using soap and water. Remove any excess water and stand to dry. PLEASE DO NOT soak or leave the board sitting in water. Do not stack or lean multiple boards together when wet. Do not put your board in the dishwasher. Any of these may cause warping or cracking and can damage the board. Using a clean, soft cloth or paper towel, apply the wax/oil in a generous, even layer. 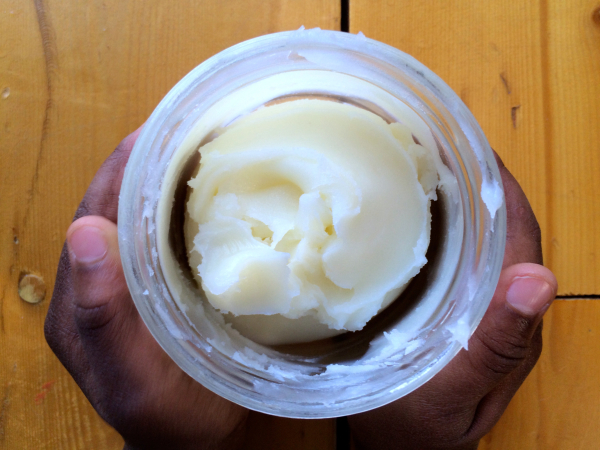 For best results, leave the wax/oil to soak in for a minimum 3-4 hours or overnight, if possible. Buff off any remaining sticky wax/oil with a clean, dry cloth or paper towel. This process can be repeated to ensure oil is penetrating the wood. Each home will play a role in the acclimatization of your board. We recommend oiling once a week in the first month of purchase followed by once a month (or as often as needed).